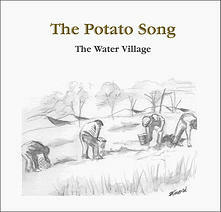 The debut album is now released! 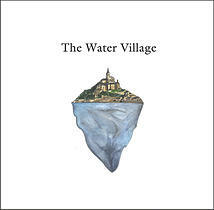 The Water Village’s first album is now released on iTunes, Spotify, Amazon and more. 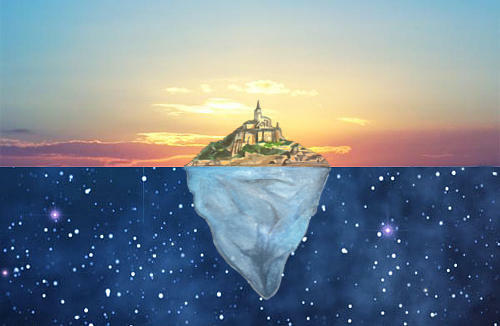 The Water Village’s review on NeuFutur Magazine! Please check it out!